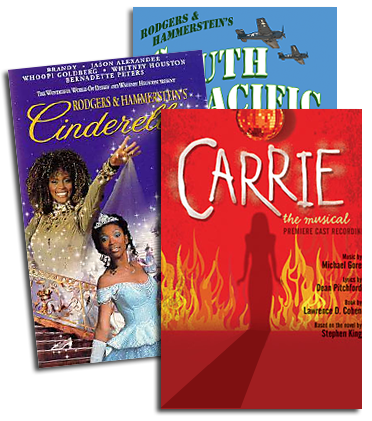 ENTER NOW FOR A CHANCE TO PERFORM LIVE IN THE LYCEUM THEATRE ON BROADWAY! We all hear voices in our heads, but now we want to hear your voice! 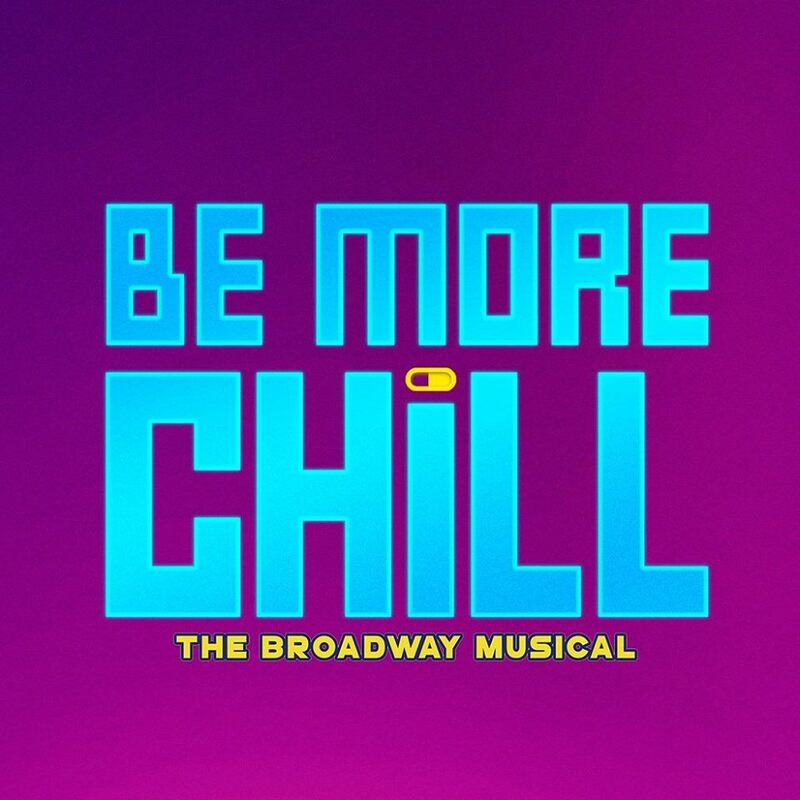 Send us a creative video of yourself singing a BE MORE CHILL song using one of the Original Cast Recording karaoke tracks for a chance to win the ultimate cool prize. The grand prize winner will be flown to New York to perform their cover at the Lyceum Theatre on Broadway! Check back on March 19 to vote on the top 20 finalists selected by JOE ICONIS and JOE TRACZ! Submissions accepted through February 12, 2019 at 11:59PM EST. So, c-c-c c’mon go, go show us what you’ve got!